Peach Paper Mario. So Cute!. 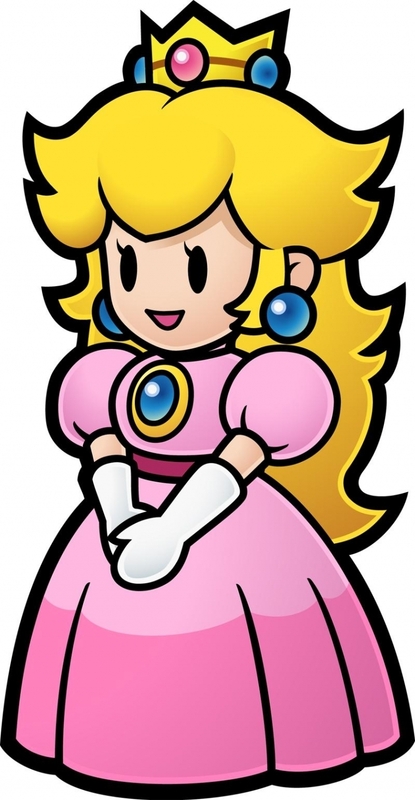 HD Wallpaper and background images in the Princess Peach club tagged: princess peach nintendo princess peach mario party 2 paper mario. i think its crap, who agrees?